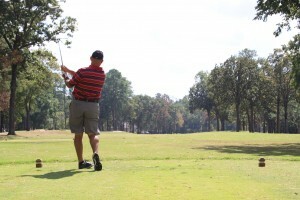 Four of the five homes are located within walking distance; parking is available at Thomas J. Rusk School at 411 Mound Street. A bus will be available at the Nettie Marshall School, 422 W. Cox Street, beginning at 12:45 p.m. to shuttle ticket holders to the Bright home every 15 minutes. Parking is not available on Virginia Avenue. The Bright House, built in 1902, was designed by German architect Diedrich Rulfs. The three story Victorian house stands frozen in-time reflecting the lives of its long time occupants. Originally called the Lindsey House, it has been painstakingly restored and maintained by the Brights. Lois Marie was an expert antique collector who went to great lengths to find perfect pieces for this historic treasure. 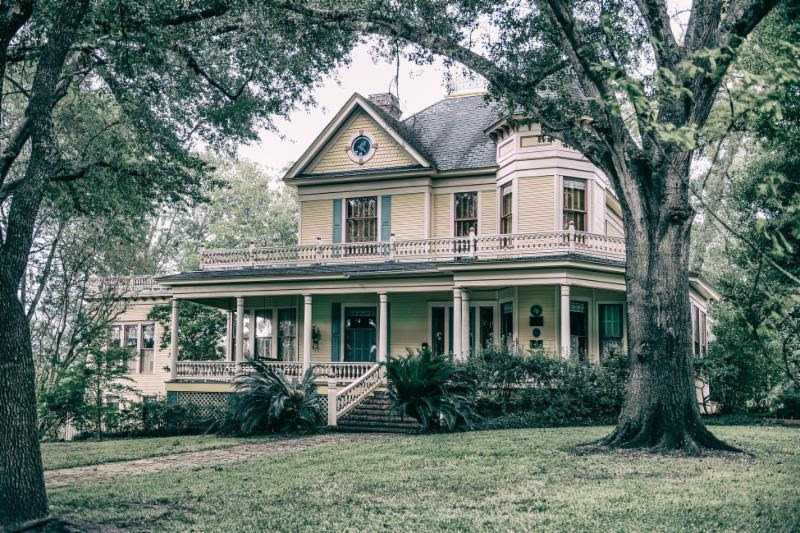 During Nacogdoches’ celebration of 300 years, current owners Clem and Wanda Russell offer a one-time opportunity to tour the home. Located at 600 Park Street in the heart of the historic district, the 1920’s Victorian cottage was completely renovated on the interior and finished with French transitional decor. It boasts a “gourmet” kitchen that provides a view of the courtyard and pool. Furnishings are an eclectic mix of modern and French. Floors in the main living areas are original heart pine. Copper lanterns from Bevolo New Orleans were added for old world appeal. 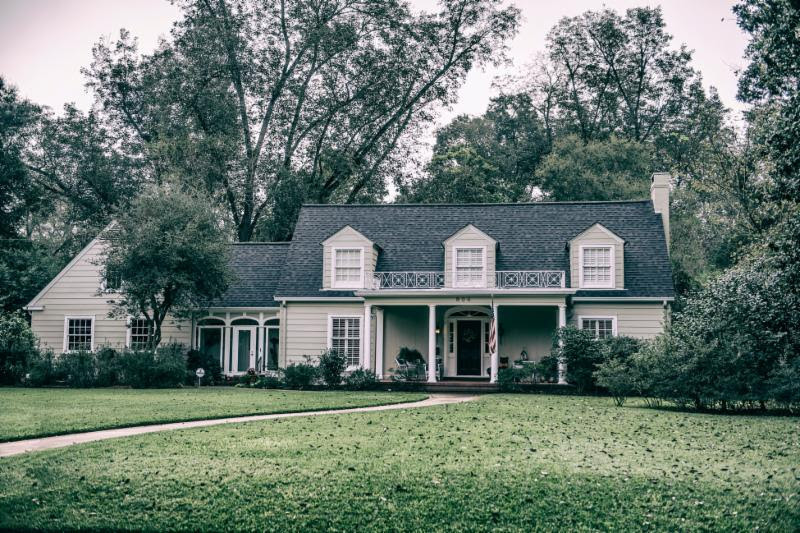 The house was restored by Gary Stripling and the interior was designed by Vicki Ross. 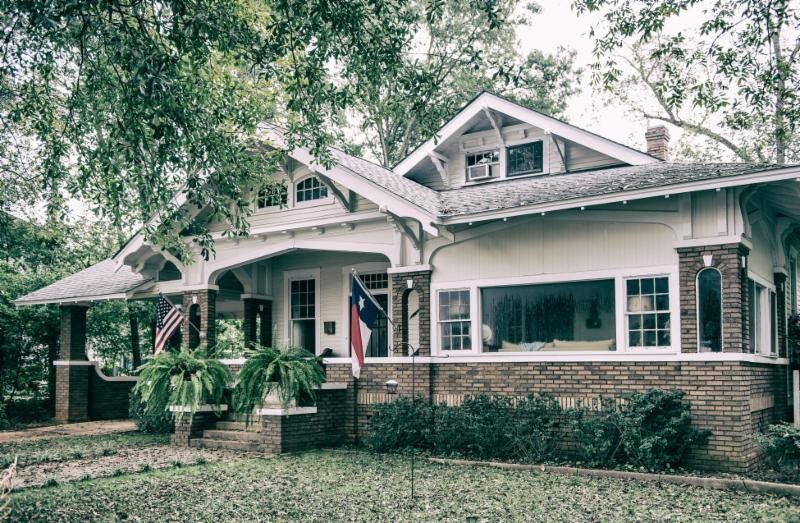 In 1942, Lacy Hunt built the Colonial Revival home located at 804 Logansport with select wood from Nacogdoches’ saw mill. Last year, Charles and Lynn Watson purchased the home and before moving in, the Watson’s asked local interior designer Tonia Watson to renovate the home with improvements and livability while maintaining the home’s character and charm. 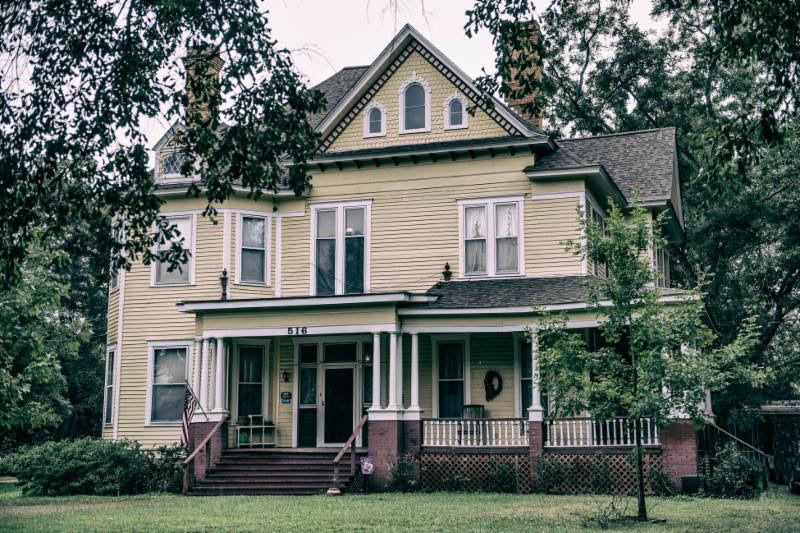 Recently featured in the book, “The Azaleas of Nacogdoches,” guests will enjoy soaking in the ambiance of the lovely front porch and back terrace. Built in 1900 and designed by noted architect Diedrich Rulfs, the Perkins-Reavley-Carroll house is a two and a half story Victorian style home located at 516 N. Mound Street. The interior of the house is largely intact with beautiful original woodwork, stair railings, doors and some light fixtures. It has an intriguing past with more than one owner admitting to encounters with a female apparition. Also unique to the property is a Caddo Indian mound on the corner of the front yard. 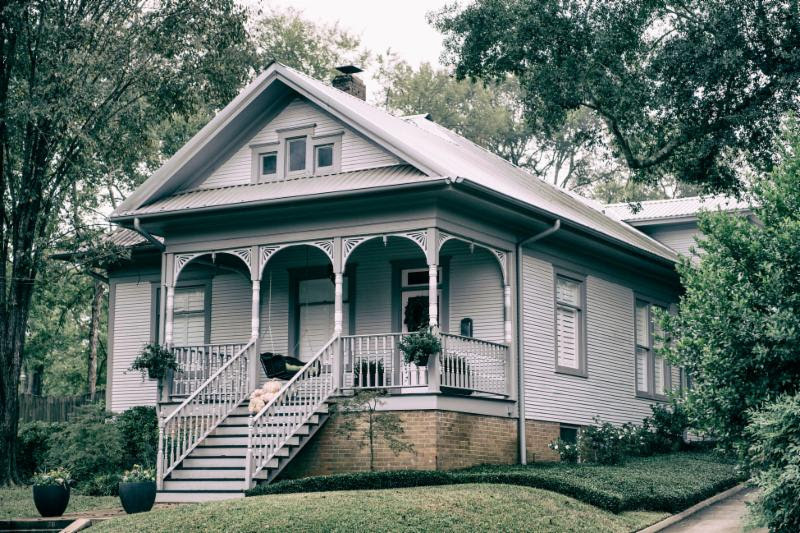 Located at 216 N. Mound Street in the Washington Square Historic District, the architecture of this charming bungalow was said to be from Shreveport. The home was built by Henry Rulfs and overseen by Diedrich Rulfs. The home is filled with high ceilings with beautiful wood beams. 10-foot pocket French doors and numerous other built-ins. The home was built for Henry Mast and updated by new owners Joe and Trudy Pettigrew. The kitchen has been completely remodeled in a manner that retains the original character of the home. 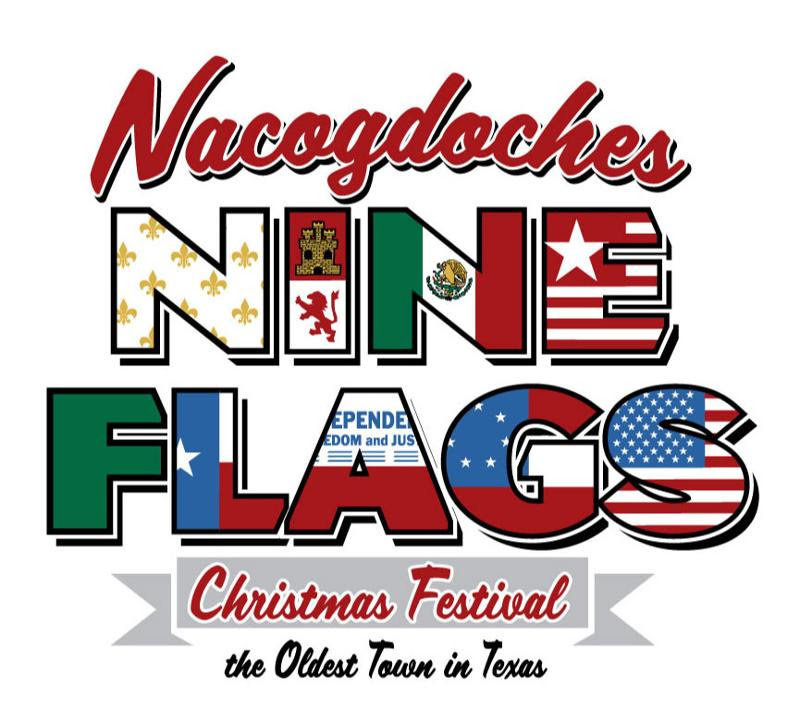 Enjoy the holiday season in Texas’ oldest town at the annual Nine Flags Christmas Festival. Downtown Nacogdoches has transformed into a Christmas wonderland with twinkling lights seen throughout the downtown historic district. 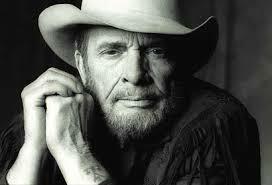 For a complete list of festival events, please click here.